Julie Carlton is an experienced Needle Felter who was inspired to take up the craft after seeing needle crafted animals at a Settlers Museum in Canada. 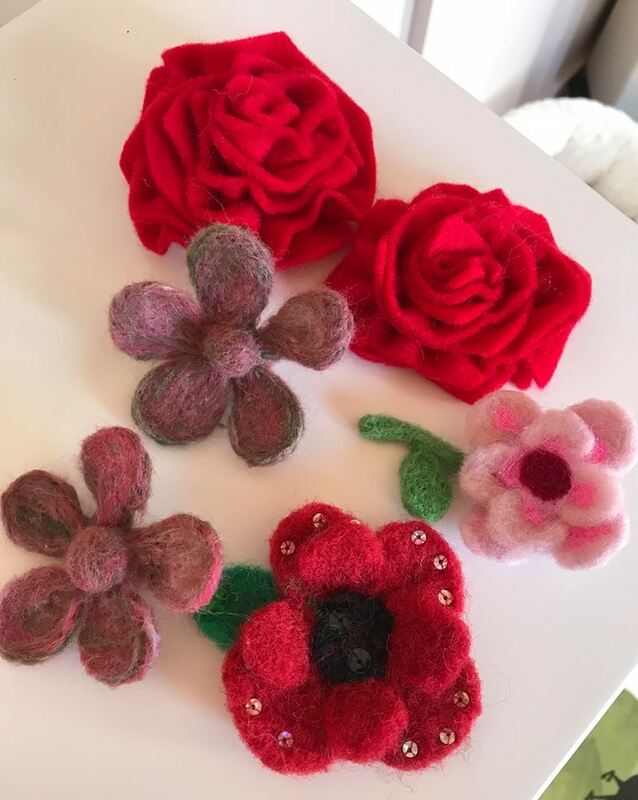 The workshop fee includes all materials and it is suitable for beginners to needle felting. Book your place directly with Julie on 07801 505658.